After Thomas Ustick graduated from Brown in 1771, he returned to his native city of New York where he spent three years as a teacher and a theology student. 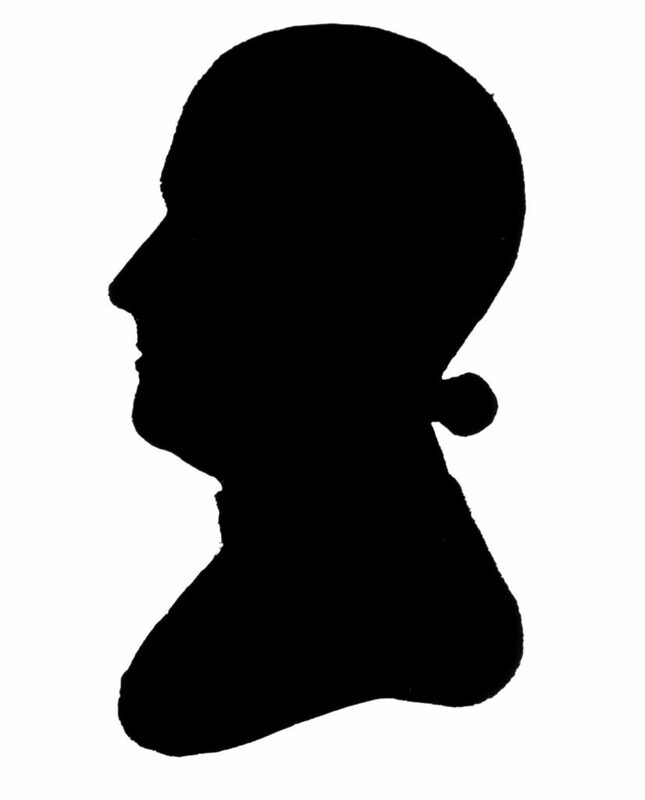 Then, for more than a decade, he served as a minister in Stamford and Ashford, Connecticut, and then in Grafton, Massachusetts, achieving ordination in 1777. In 1782 Ustick settled in Philadelphia where he was a bookseller and librarian as well as a Baptist minister. He served as pastor of Philadelphia’s First Baptist Church from 1782 until his death in 1803. In this capacity Ustick was the senior minister of the Baptist Church in Philadelphia and served from 1784 to 1791 in an ex officio capacity as a trustee of the University of the State of Pennsylvania (now the University of Pennsylvania).